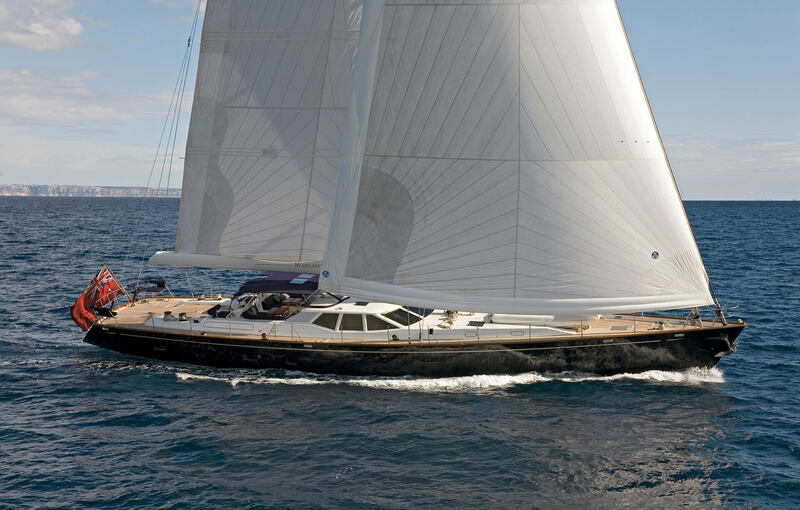 Pendennis Yachts was founded in 1988 by yachtsman and entrepreneur Peter de Savary in the United Kingdom, and later joined by David Bentley and Peter Wood. 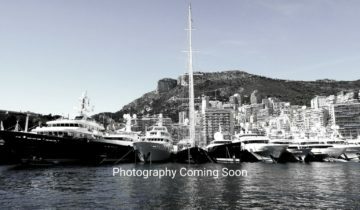 The company has been constructing custom luxury vessels for over 25 years, and has completed over 200 refit projects. Most recently, the yard won Best Refit for the 280’ (85.6m) AQUILA (Ex-CAKEWALK) for the World Superyacht Award, and the International Superyacht Society Award, both in 2017. With the recent extension of its Falmouth facilities, the company has the capacity to build an array of sailing and motor yachts up to 328’ (100m), custom-created for each client, and with the 2011 acquisition of Palma Refit, the company has vastly grown its Mediterranean presence. Over 440 highly adept tradesmen are employed in Pendennis’ construction halls and workshops, making it one of the top shipyard facilities in all of Europe. World-class launches from the shipyard include the 145’ (44.2m) HEMISPHERE, the largest catamaran on the water today, the 139’ (42.43m) sailing yacht REBECCA, the 147’ (45m) ILONKA, and more, designed by some of the top stylists and architects in the world, including Michael Leach Design, Van Peteghem, and Redman Whiteley. Browse the entire fleet of Pendennis yachts for sale or find a Pendennis yacht for charter below. For more information about Pendennis yachts for sale and your own custom tailored yacht report, or to book a Pendennis yacht for charter, simply contact the Merle Wood & Associates luxury yacht brokerage firm.